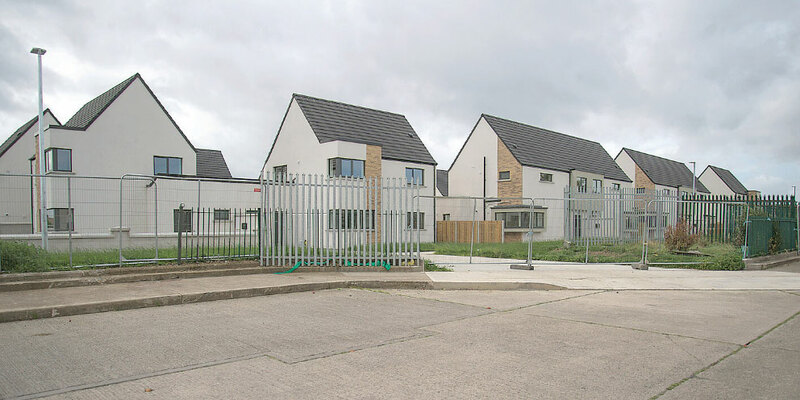 A new €15 million development in Cherry Orchard has become a target for youths engaging in anti-social behaviour. The site containing 72 three bedroom houses was supposed to completed last year but on 36 of the homes have residents. The remaining 36 have now become a target for anti-social behaviour. The anti-social behaviour has led to tenants becoming intimidated as homes have been broken into and windows smashed. With the street lights yet to be turned on, giving the vandals the perfect cover to engage in this sort of behaviour, it has led to fears of it continuing for some time to come.